We’ve talked a lot about internet security recently, mostly about the growing importance of SSL Hosting. 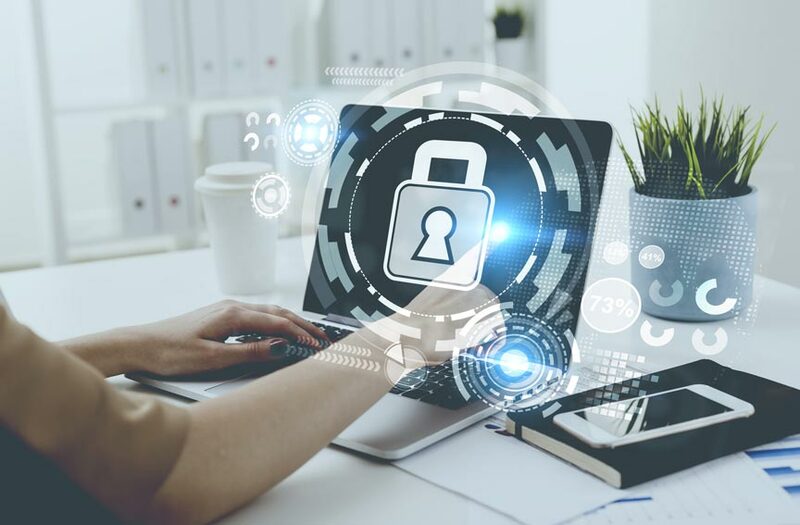 Though the internet continues to evolve, the fact remains that a lot of your best defense starts at home with strong passwords and antivirus protection. It’s easy to blame “the bad guys” for all our security woes. If it weren’t for bad intent, we’d not need passwords, firewalls, antivirus protection, SSL – any of it. Unfortunately, the world is as it is. We need safes for our valuables and locks on our doors. It’s not your fault car thieves exist – but that doesn’t mean you should leave your car unlocked with the keys in the ignition. The internet is no different. You need to be an active partner in your website’s security. Strong passwords, antivirus protection, and up-to-date software are key defense tools. A strong password consists of at least six characters that combine a mix of uppercase and lowercase letters, numbers, and symbols, when allowed. The more characters in your password, the stronger it is. I know a password like s%tJo#FGe5x is hard to remember – but there’s no reason you have to. 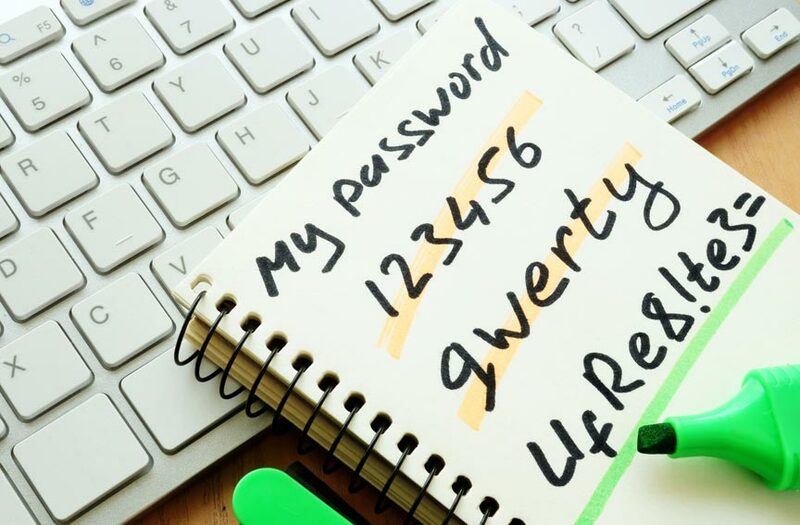 There are a number of Password Management services out there, like Dashlane or Roboform, to help you deal with all those pesky passwords. You can also just keep them written down on a pad somewhere nearby. No remote hacker is going to find that! It’s also important to make passwords for different accounts unique. You don’t want one slip to open ALL your accounts up to abuse just because they share the same password. Further, you need to update your passwords from time to time. This is especially critical for accounts that don’t have two-factor authentication or are avenues of communication, like email. Passwords for important accounts like these should be changed at least once or twice a year. 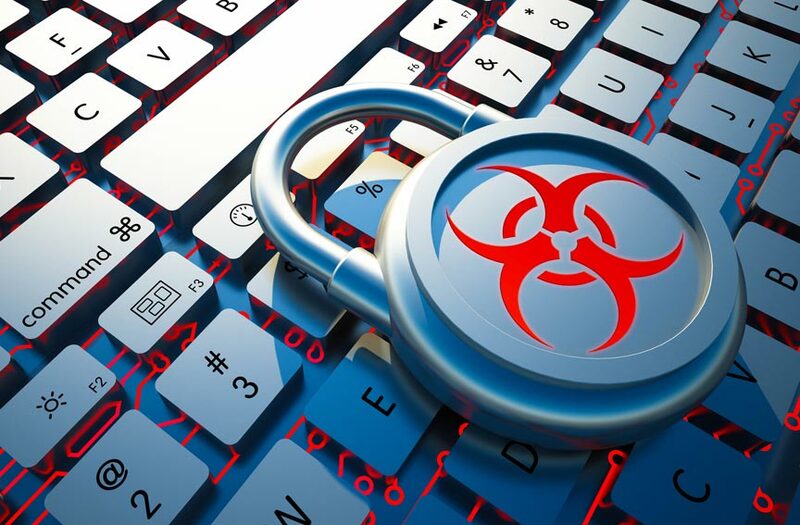 It may seem counter intuitive that antivirus software for a computer can help keep your website safe – but not if you think about it. How do you visit and access your website? Via your web browser, of course. And where is your web browser located? On your computer and/or smartphone. Recently, a client contacted us distraught. Their AdWords campaign was being shut off because Google had detected malware on their website. We verified the infection, located the source, and removed all the malicious scripts from the site. As it turns out, it was a virus infecting their home computer that installed the script. The malicious code on their desktop computer simply waited for the client to log in to their website and then went to work. Had they been using up-to-date, reputable antivirus software, chances are that none of this would have happened at all. Another simple key to keeping your site and computer safe is keeping your software up-to-date. All the best software is regularly updated to keep up with the demands of both technology and security. You’ve undoubtedly received update alerts from programs or your computer. So often these alerts come when we’re about to do something else, or sound like a hassle, so we put the update off. While updates sometimes just add bells and whistles, more often than not they’re patching a recently discovered vulnerability. Not doing the update is a bit like discovering a hole in the bottom of your currently sailing boat and thinking: “I can get to that later.” Really? It is best practice to apply these updates as soon as you see them. Better yet, some programs allow you to make updates of this kind automatic, so you don’t even have to think about them. Much of what keeps you and your property safe online is in your hands. InsideOut Solutions offers a secure managed hosting environment for your website – but that’s only one part of the equation. Strong passwords, a good antivirus program, and up-to-date software are your first lines of defense. Partner those with a reliable managed hosting company like Insideout Solutions and your digital life is going to be a whole lot easier.